Tyzik is recognized for his brilliant arrangements, original programming and engaging rapport with audiences of all ages. GRAMMY AWARD WINNER JEFF TYZIK IS ONE OF AMERICA’S MOST INNOVATIVE AND SOUGHT AFTER POPS CONDUCTORS. 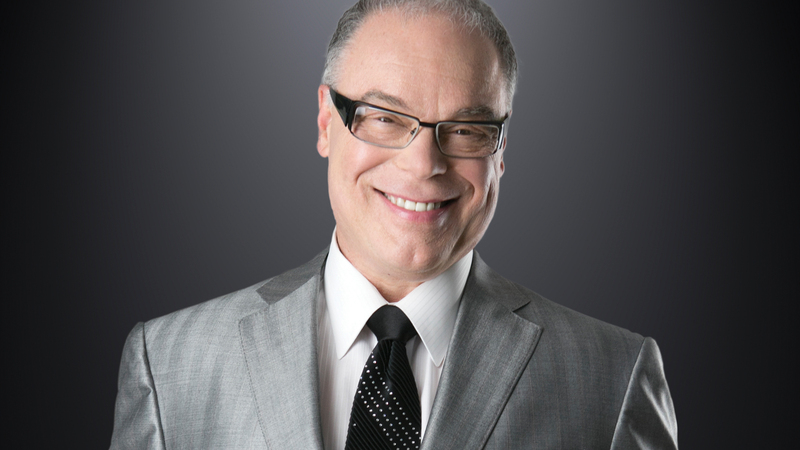 GRAMMY Award winner Jeff Tyzik is one of America’s most innovative and sought after pops conductors. Tyzik is recognized for his brilliant arrangements, original programming and engaging rapport with audiences of all ages. This is the 5th season that Tyzik has held The Dot and Paul Mason Principal Pops Conductor’s Podium at the Dallas Symphony Orchestra. He also serves as Principal Pops Conductor of the Detroit Symphony, the Oregon Symphony and The Florida Orchestra. This season, Tyzik will celebrate his 24th season as Principal Pops Conductor of the Rochester Philharmonic Orchestra. Tyzik worked closely with Doc Severinsen on many projects including orchestrating many of the great bandleader’s symphony orchestra programs. He produced a GRAMMY Award winning album, The Tonight Show Band with Doc Severinsen, Vol. 1. Tyzik’s subsequent recordings with Severinsen garnered three more GRAMMY nominations. In his twenty-four years with the Rochester Philharmonic Orchestra, Tyzik has written over 200 arrangements, orchestrations and compositions for orchestra. A consummate musician, Tyzik regularly appears as a guest conductor in the orchestra’s classical subscription series. He has also been commissioned to compose original works for orchestra, including Concerto for Trombone and Orchestra, which was funded by a grant from the National Endowment of the Arts and subsequently performed at Carnegie Hall. Tyzik conducted the world premiere of his original work New York Cityscapes with the Royal Scottish National Orchestra in 2010. Tyzik composed Concerto for Timpani and Orchestra, commissioned by the RPO, and also led the RPO in the premiere of his new orchestral suite, “Images: Musical Impressions of an Art Museum” to rave reviews. In the 2015/16 season, Tyzik premiered his new work Jazz Concerto for Violin and Orchestra on his Philharmonic Series performance with the Rochester Philharmonic Orchestra. For more information about Jeff Tyzik, please visit www.jefftyzik.com.